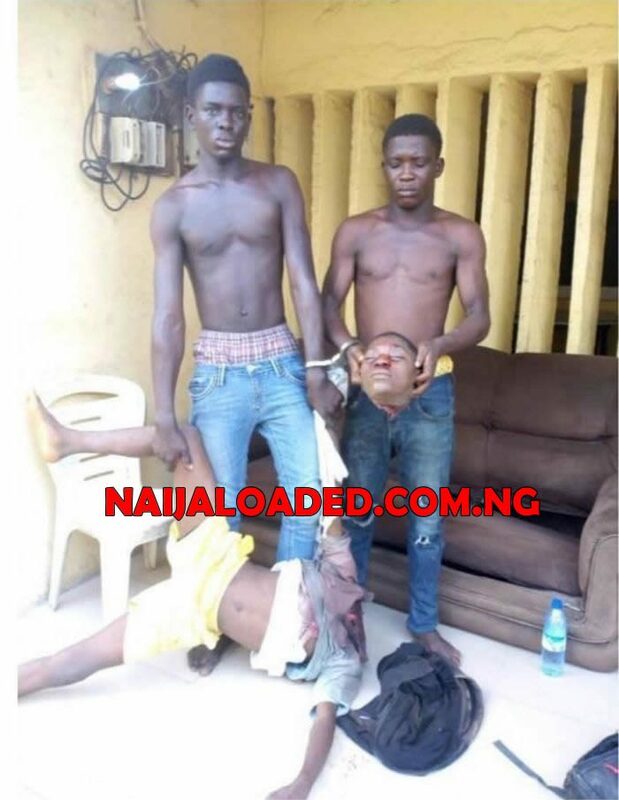 Two blood brothers, Ayodeji Obadimeji, 18 and Saheed Obadimeji, 19, have been arrested with a fresh human head identified as that of a 10-year-old boy that was declared missing in Ibeju Lekki, Lagos. The siblings who admitted to have committed the act, told policemen during interrogation that they were contracted by one Sodiq Abefe, to get a human head, with a promise to pay them N200,000. 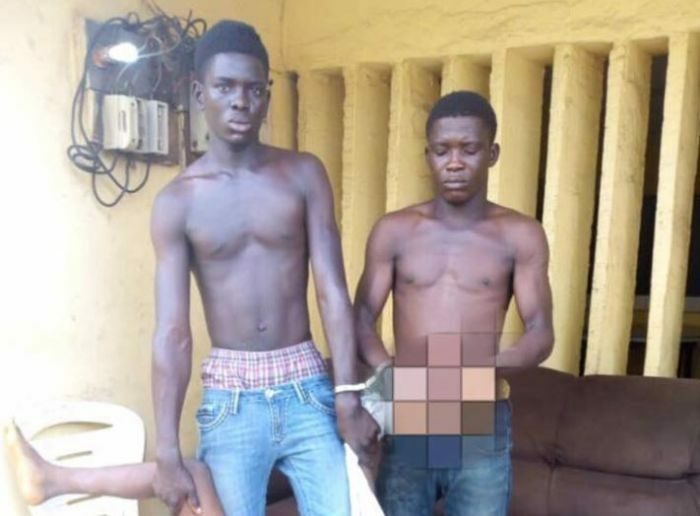 The duo were alleged to have lured the unsuspecting boy identified as Joseph Makinde, by sending him to buy them a bottle of drink on Tuesday. There were however different accounts as to how the Primary School pupil met his unprepared end. A version for the account alleged that immediately he took the bottle of soft drink to the Oladimejis, one of them smashed a hard object on his head, causing him to slump, before cutting off his head. Another version alleged that he was strangled as he turned to leave, upon delivering the of drink. Explaining how the suspects were arrested, spokesman for the Lagos State Police Command , Chile Oti, said. “On November 27, 2018, at about 8.30pm, a team of Anti-kidnaping personnel of the Lagos State Police Command on routine patrol between Ajah/Epe expressway, apprehended the duo in possession of fresh human head. The torso has been recovered from an uncompleted building located at Shapati and effort is being made to arrest the said Sodiq Abefe who allegedly contracted the duo to commit the heinous crime.